Chronic Pain Australia states: “Pain is ageless”, “Care and compassion count”, and that “Together anything is possible”. All of us will either encounter a temporary injury, live with chronic daily pain, or love someone in pain. Sylwia Skoczylas provides both those suffering temporary or chronic daily pain, and their families and carers, an improvement in daily life through her academic, foundational, practical, and evolving skillset, knowledge, and understanding. She is able to create subtle, yet deep, core, resonating changes to the overall physiological and psychological pain relationship uniquely experienced for each of her patient clients. Her expertise with both temporary and chronic nerve and musculoskeletal conditions, have already provided lasting change and relief to the growing numbers of sufferers. 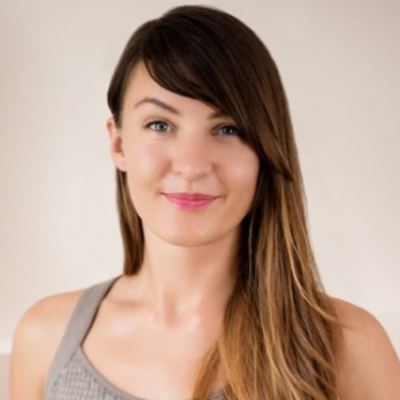 Sylwia advocates a bio-psycho-social model, and it is her sharp listening and genuine-patient-care that is fundamentally why her clients feel the difference of her treatment specifically tailored to each individual situation and progression. As she says and stands by, “I know my success with my patients stems solely from my teaching them to help themselves”.